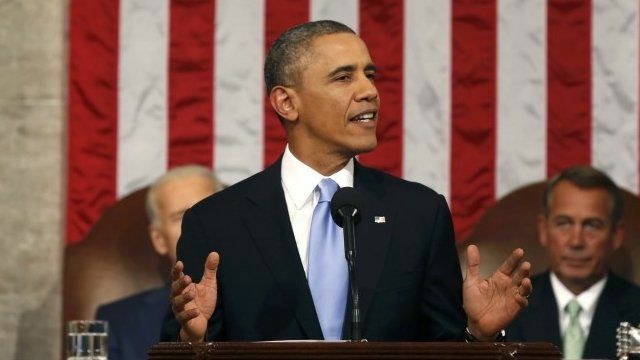 Obama pledges action without Congress Jump to media player US President Barack Obama delivers his State of the Union address, announcing that he will bypass Congress to take action on economic inequality. 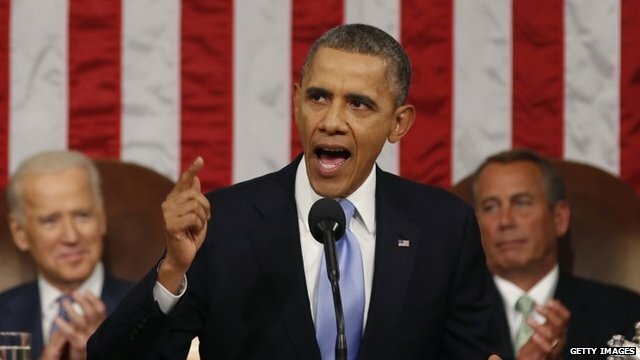 State of the Union: Full speech Jump to media player US President Barack Obama has vowed to make 2014 "a year of action" in his annual State of the Union address to Congress. State of the Union: Is anyone listening? Jump to media player Ahead of President Obama's State of the Union address, the BBC's Katty Kay asks Washington insiders what he can achieve in 2014. 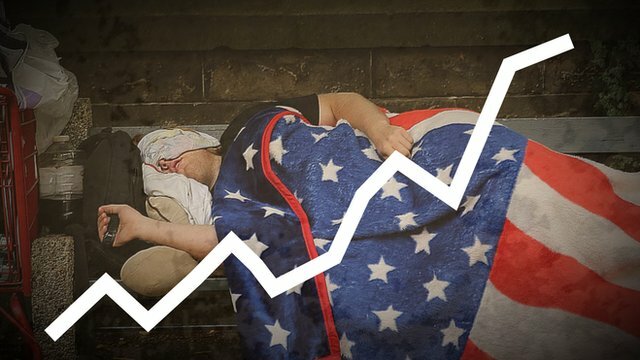 What does US think of income inequality? Jump to media player The US has one of the highest income gaps in the developed world and Americans recognise the problem, studies from the Pew Research Center suggest. 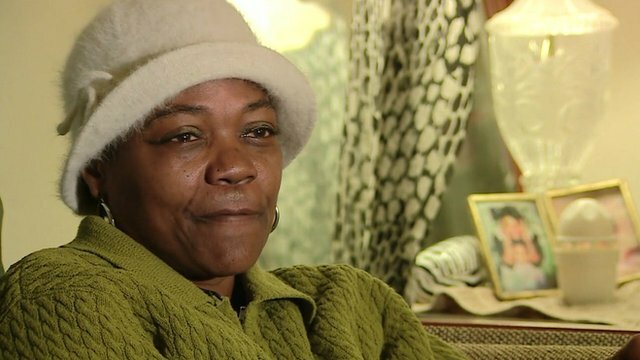 'I can't afford fresh food for son' Jump to media player President Obama's State of the Union address will focus on poverty - Rajini Vaidyanathan meets one Washington DC family struggling to make ends meet. 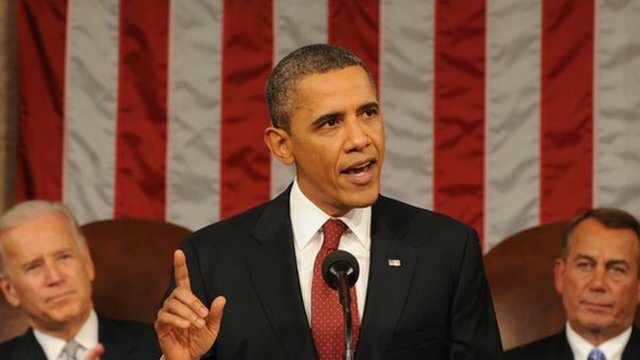 US President Barack Obama has promised to bypass Congress to tackle economic inequality in his annual State of the Union address. Mr Obama pledged to "take steps without legislation" wherever possible to expand opportunities for families.